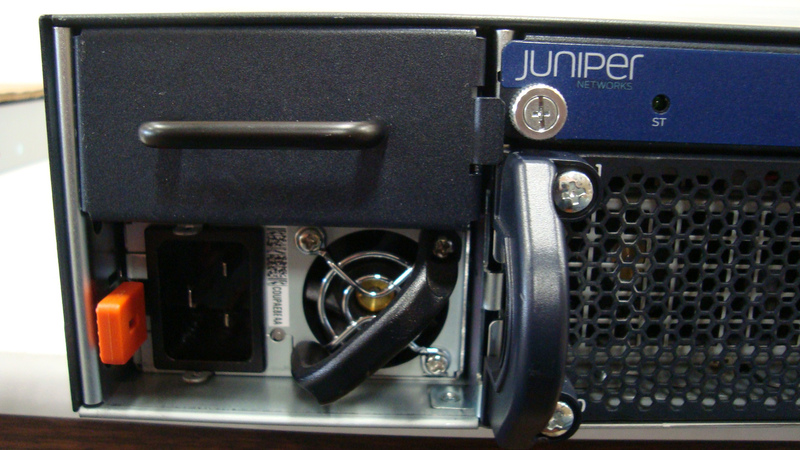 The EX4500 line from Juniper Networks offers Ethernet switches that are compace, scalable and high performing. The platforms support high-density, 10 gigabit per second data center top-of-rack and service provider aggregation deployments. Full Layer 2 and 3 connectivity to networked devices such as servers and other switches.